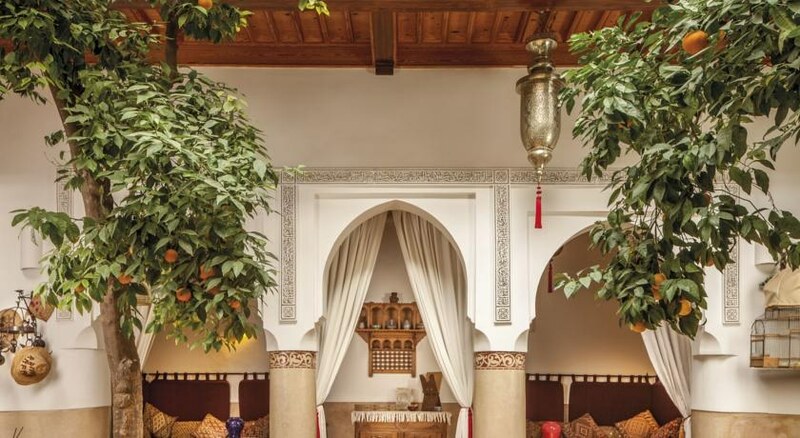 The stunning Riad Rafaele is situated in an authentic Moroccan riad, a residence for nobility dating from the 18th century. Greatly modernised, the Rafaele now offers a number of guestrooms located right in the heart of the historical medina district. 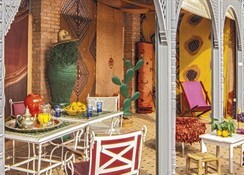 This delightful guesthouse eatures a swimming pool for guests to use and is located just a short stroll from a number of the best attractions and sights in the city including the main Jemaa El Fna Square where dance troupes delight visitors, the Majorelle Gardens, and the Saadian Tombs to name but a few. 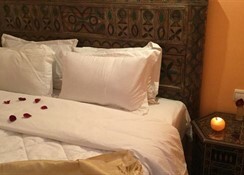 With much attention to detail, the Riad Rafaele boasts hand-made Moroccan furnishings and decoration befitting the local style whilst also offering a range of top notch rooms opulently finished with a range of features including an ensuite bathroom with tadelakt tiling, bathrobes, air-conditioning, safe and hairdryer. One of the rooms is also available on request for guests with limited mobility. The riad also offers an impressive terrace area, perfect for guess to soak in the African sun by day and stargaze by night. 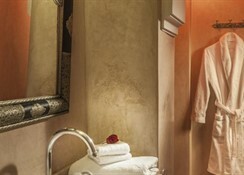 There is also a hammam and steam room offering a range of services and treatments for those seeking to relax and unwind fully, perhaps after a busy day sightseeing. 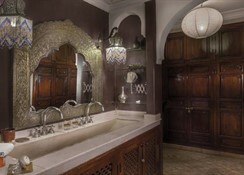 A breakfast service is offered daily and a range of Moroccan dishes can be prepared on request. Additional amenities at this luxurious residence include 24-hour front desk, car hire, room service, express check in and out, tour desk, luggage storage and photocopying. 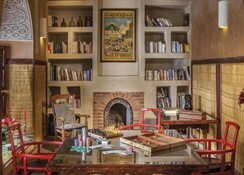 This hotel is ideally suited to those seeking a luxurious stay in historical surrounding right in the heart of the city. The hotel boasts a swimming pool for guests to take advantage of, along with a steam room and hammam for those seeking to relax further. Each of the rooms feature ensuite bathroom with tadelakt tiling, bathrobes, air-conditioning, safe and hairdryer. One of the rooms is also available on request for guests with limited mobility. Certain amenities may be payable locally. 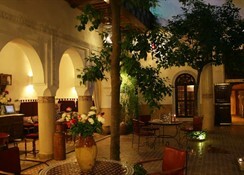 Traditional Moroccan dishes can be prepared on request and a breakfast service is offered daily.